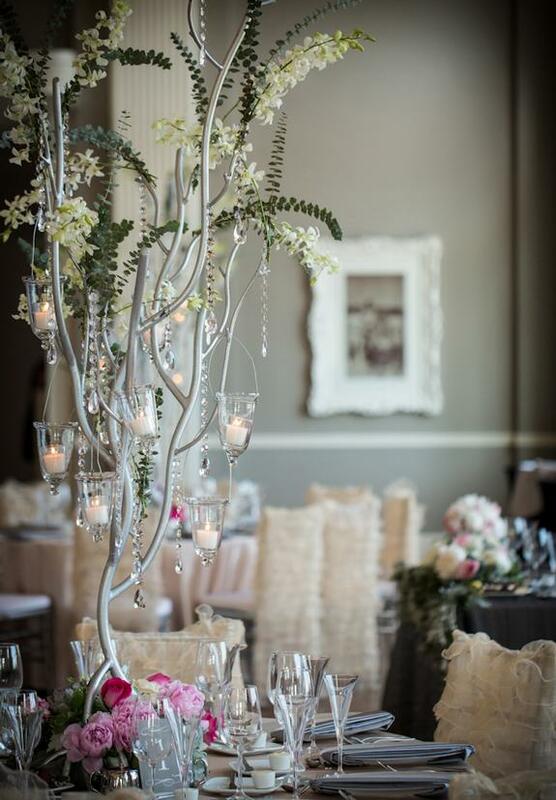 This wedding used a neutral palette with shades of silver and cashmere. This neutral color scheme really makes the pink flowers stand out. Florist: Arts & Flowers Inc.